What is an Internet Expert Witness? 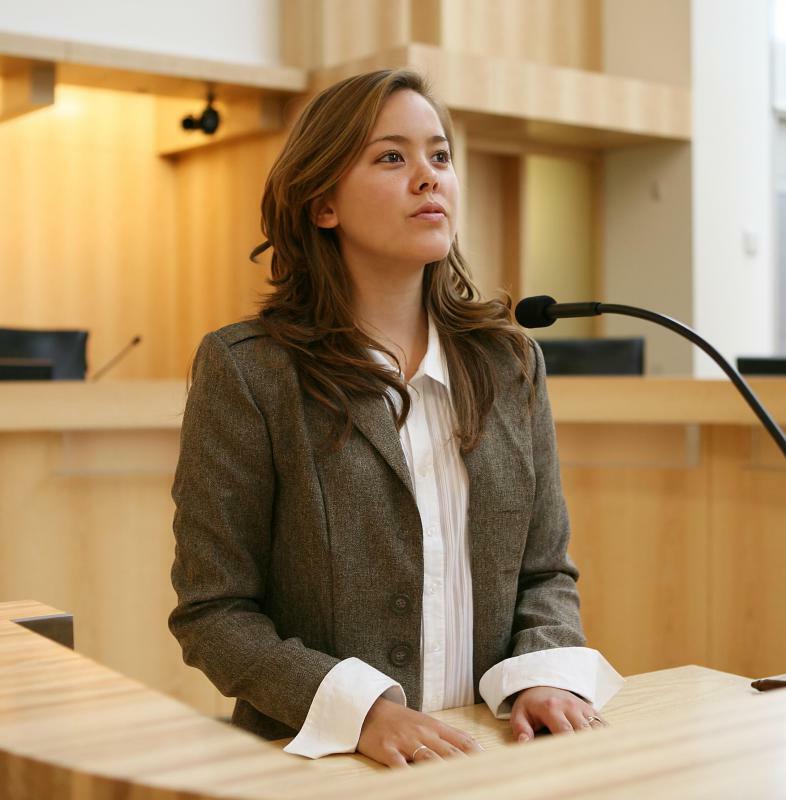 It is important for an attorney to know the credentials of the prospective witness. Internet expert witnesses are called on to provide testimony in court cases. An Internet expert witness is a person with extensive knowledge of the Internet who is called to the stand in a case to provide testimony which may provide additional information about the facts of a case. The expert witness can provide general background information which can help the judge and jury understand the facts of the case, and may also testify about the particulars of the case at hand to shed light on the situation. An Internet expert witness may be called by either side in a case and it is possible to call more than one, or to call opposing witnesses who may rebut each other in their testimony. Expert witnesses are called to the court when there is a belief that the trial could benefit from the testimony of an expert. Experts can break down important facts in layperson's terms so that they will be understandable to the people hearing the case, and they may also be asked to provide opinions on the basis of their experience and training. In the case of an Internet expert witness, the testimony can have a very broad scope, as the Internet is a big place. Lawyers seeking an Internet expert witness look for someone with a high degree of credibility and reliability. They may opt to use someone who works in some aspect of the Internet, such as the CEO of an Internet company, a web developer, or someone with similar experience. Expert witnesses can also be drawn from the faculty of educational institutions, and some people specialize in being expert witnesses and may serve as witnesses for a full time job, in addition to offering services like Internet consulting. A good Internet expert witness will have multiple publication credits, years of training and experience, and demonstrated competency in the area of concern. For example, if there are questions about the Java platform, a lawyer might try to find someone who works at Java, who develops for Java, or who has a past history of working at or with Java. Likewise, if there are questions about security, an Internet security expert such as someone who works for an antivirus company or security consulting form will be called upon to serve as an Internet expert witness. Because expert witnesses are being asked for their professional services, they are usually provided with compensation above and beyond the standard compensation offered to witnesses to reimburse them for missed work and mileage. It is not uncommon for an expert witness to be asked how much she or he was paid during cross examination, often with the goal of discrediting the witness for the jury because juries tend to be suspicious of witnesses who receive large payments for their testimony. How Do I Become a Security Expert Witness? How Do I Become a Software Expert Witness? What is an Internet Suicide?